A controversial legislation that was passed by a parliamentary committee on Nov. 7 includes a provision that expands a ban on sperm and egg donations. According to the respective regulation in legislation, a doctor who refers people to donation centers to seek fertility treatment in foreign countries may risk facing up to five years in jail. Doctors who encourage people to visit such centers abroad will face criminal charges. This rule will also apply to those who donate, preserve, ship and trade sperms and eggs and those that trade sperms and eggs and encourage such activities. 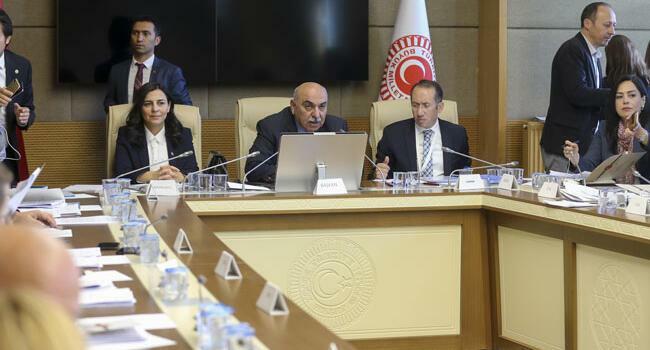 Some medical specialist lawmakers from the opposition Republican People’s Party (CHP) and İYİ (Good) Party criticized the proposed regulation, calling for the withdrawal of the related article. “For instance, if a doctor responds to a question from an infertile family on whether or not there are donation centers abroad, would the doctor be considered ‘encouraging’ people?” said CHP lawmaker Çetin Arık, who is also an obstetrician. “Let’s assume that a woman asks the doctor where she could receive such treatment and the obstetrician simply says ‘it is available in Cyprus or in another foreign country.’ Would this doctor face charges?” he added. 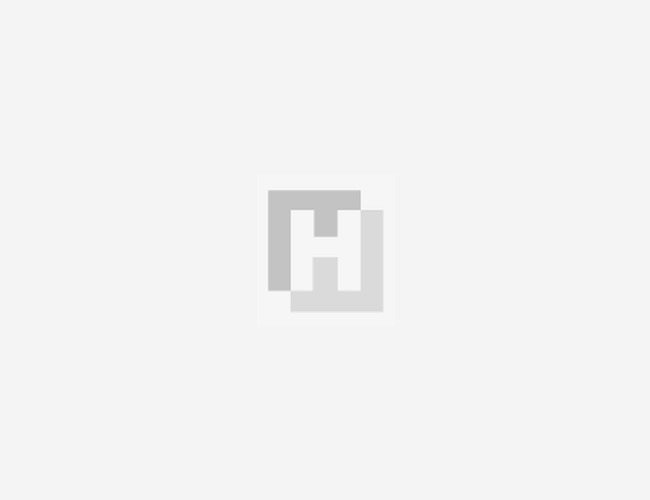 “The main issue or the problem here is whether one person is promoting or encouraging this. Of course, such an action will be punished,” said Şenel Yediyıldız, the chair of the parliamentary health commission. “At the end of the day courts will decide if any act violates the laws,” he added. Turkey’s total fertility rate, the average number of live births that a woman has, fell to 2.07 per woman in 2017, the Turkish Statistical Institute (TÜİK) reported in July.